The video there, tells it all. Anyway, as I got a bit more settled into my new place and groove, I found his email in my inbox, still waiting ‘action’. A bit of ‘d’oh’ from me, and I sent him an email, wondering if the offer was still on. Adam didn’t disappoint, and got the delivery sorted straight away. 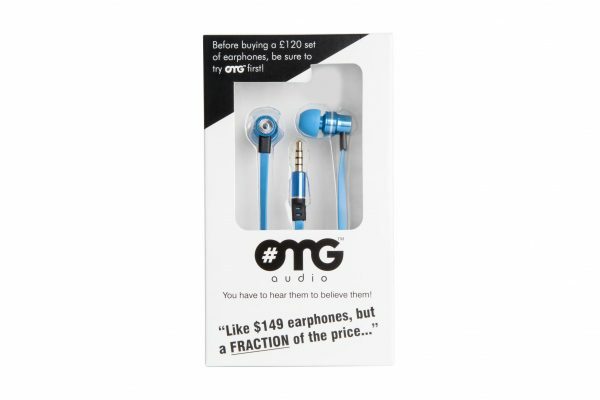 Couple of days later, the OMG and the PUMP earphones arrived. It is not often that I review two products in one review, so why this one? Well, not only do they come from the same design house, they also boast very similar properties. In fact, according to their website, the build quality is the exact same, though Pump features a driver that has a better frequency response. And of, course, the packaging and the labels are different. There is the difference in price too, OMG being £79, while PUMP being £99. OMG, targetted at the younger audience, who have lesser money, but still enjoy their music. PUMP for those lucky ones who have those extra 20 quid in their pocket. Beats Audio have done extremely well for themselves. 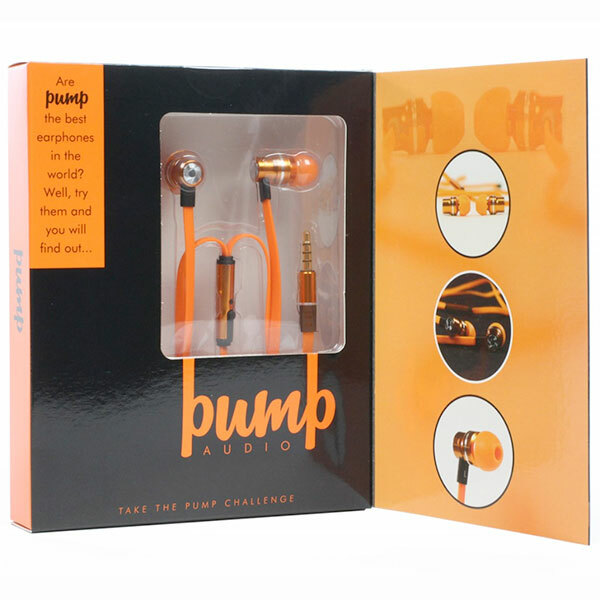 Much like the name, they have a reputation of for a high bass high quality audio performance, that looks good, is comfortable, and provides user with a good overall experience. They normally cost around £150 and up, and were made a household name thanks to HTC giving them away with phones when they were first starting out. To beat them is not an easy task! If you want premium looking headphones, these give you that, and do not disappoint. Everything has been properly design, and the devil is in the detail. Flat cables ensure that there is no tangling, aluminium body means it is light and a premium finish ensures a good touch. There isn’t much difference in either of the brands here. I do not like earphones generally. They tire my ears out, and I am quite fussy about that. I also happen to have smaller ears, which means that often the standard size doesn’t fit well, and is a bit pushy. 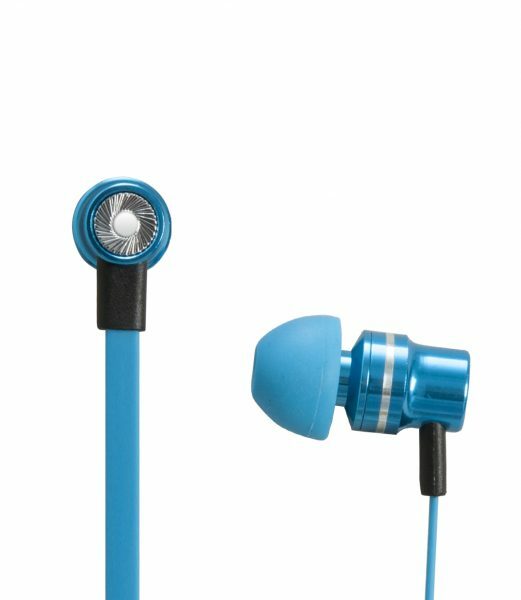 With that in mind, the fact that these have become my new earphones/headphones for the last 2-3 weeks says a lot. I have been wearing them while jogging, running, or just sitting at work, listening to music. This has spanned times between half an hour to a couple of hours, and I have not been disappointed, or haven’t been waiting to pop them out. These have made me believe I can use earphones, and that is a feat! Oh yes, they deliver. Throw anything at it, and you will get it through. The Pumps are theoretically better, with better drivers, but the range is same for the audible frequencies. Personally, I would love to say I could feel a difference, but I am afraid it was probably just my head telling me there is one. What I enjoyed the most was the detail that you get out of these. There is also a healthy amount of noise isolation, which helps if you are used to noisy environments and want to immerse yourself in your music. Much like Beats Audio, these are tuned to be heavier on the bass side. This is common to such headphones, but they are honest about that on the website. In fact, while I enjoy my classical music with a heavier bass (violins and cello! 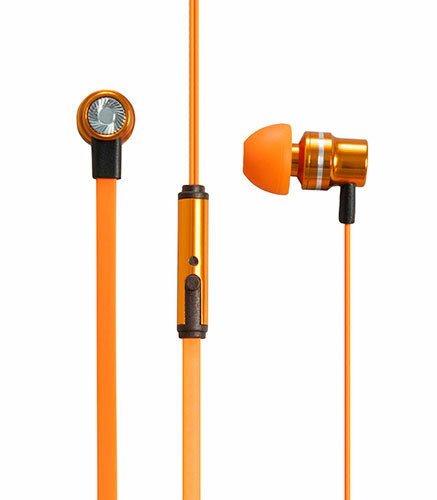 ), they do advise that if you prefer classical music, these are not the headphones for you. I did not mind, though most of my experience does come from similarly tuned headphones. Running you say? Do they stay in? Yes, they do. They also do not tangle while you run, and stay as you want them to be. 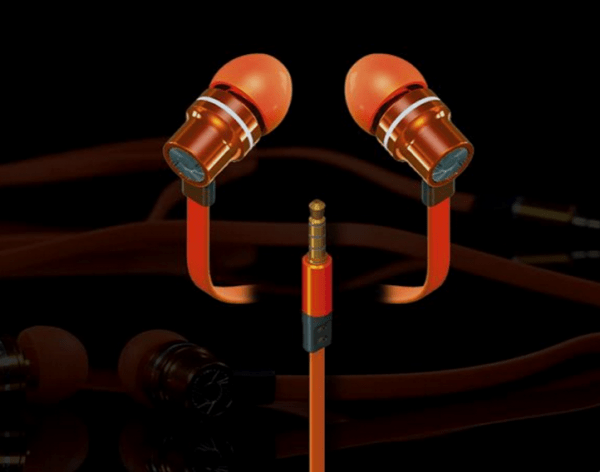 Comfortable, great sound, good looking, and good value for money. What’s not to like? What’s the difference between these and the exact same ones which are available on ali baba dot com for 50 pence (if you buy 3000) ? I can’t really comment without trying those out. These are definitely good.